Why Choose Automated Software Testing? software testing. Automated testing does not completely eliminate manual testing but rather automates the parts of your software testing that are monotonous and laborious so your testers can focus on the crucial parts of the new application. Automated software testing used in tandem with manual testing will deliver the best results. What are the steps you must take then to prepare for automated software testing? First, pick a Test Automation Framework. This acts as a blueprint for your testing that will help organize your test efficiently. There are a few methodologies for software testing already existing that you can use to best benefit your automated software testing. You may consider a Module Based Testing Framework for example if your application can easily be broken down into several steps which each receive a different test script. The advantage of this method is more efficient and accurate testing than doing a manual version of the same test. A more advanced example would be Data Driven Testing, where you would need fewer scripts for overall testing and need only to create a table of input values. 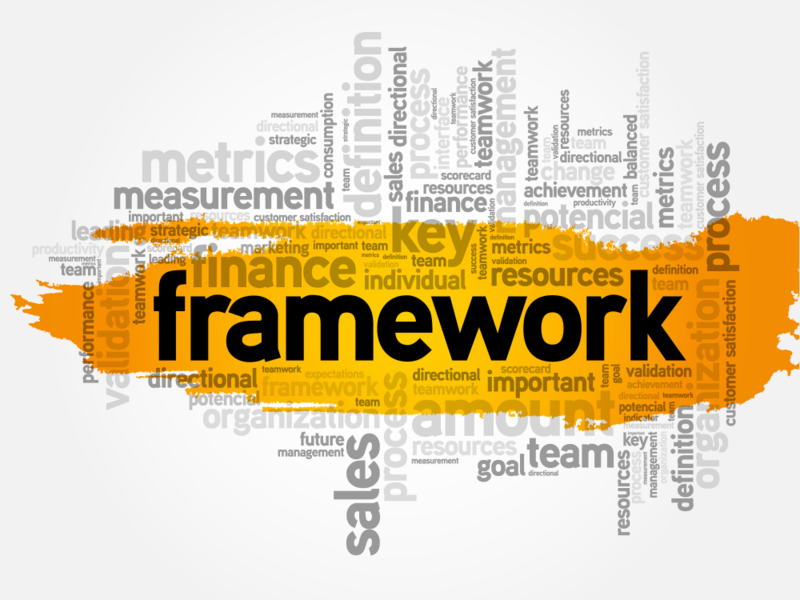 Selecting the right framework will depend on your automated software testing project. In addition to selecting a framework, you must decide whether you will be testing GUI or API. GUI testing replicates a user inputting commands that change UI in the “presentation tier.” As for API, it begins one step before GUI in the “logic tier” and tests the code itself before it is brought to the user. API testing lends itself better to agile development since you don’t have time to get feedback from GUI test. Of course, in order to conduct the test, you will need to select the proper testing tool. By selecting exactly what you want to automate however you will save time and company resources in ensuring a successful rollout of your new application. If you need any assistance with testing or development, contact Sunflower Lab today.